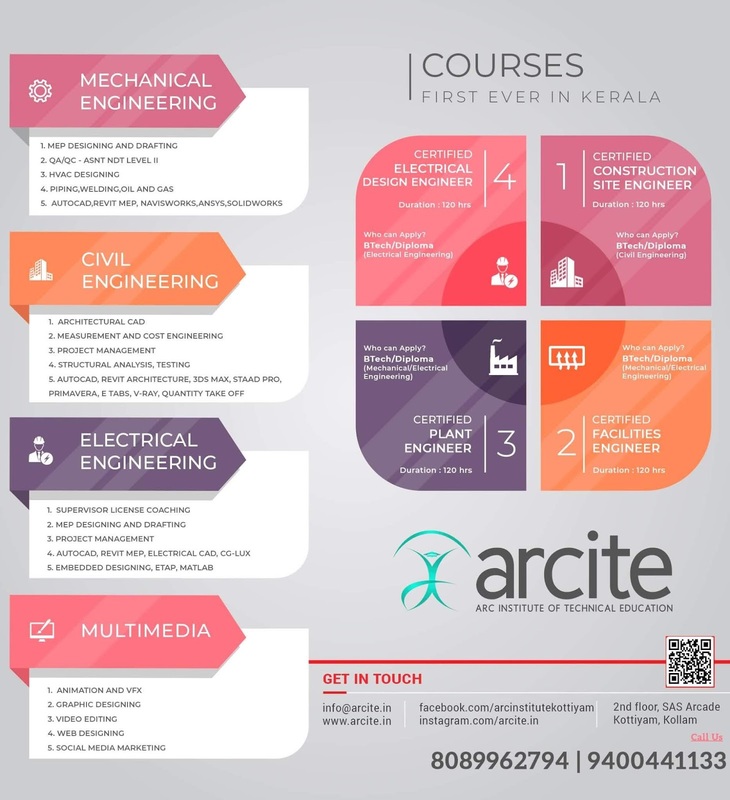 APJA KTU B.Tech Seventh Semester Computer Science and Engineering Branch Slot A Subject, CG (Computer Graphics) CS401 Textbook, Module wise Notes, Syllabus, Question Papers are given here as per availability of materials. Basic concepts in Computer Graphics – Types of Graphic Devices – Interactive Graphic inputs – Raster Scan and Random Scan Displays. Two dimensional transformations. Homogeneous coordinate systems – matrix formulation and concatenation of transformations. Windowing concepts –Window to Viewport Transformation- Two dimensional clipping-Line clipping – Cohen Sutherland, Midpoint Subdivision algorithm. Polygon clipping-Sutherland Hodgeman algorithm, Weiler- Atherton algorithm, Three dimensional object representation- Polygon surfaces, Quadric surfaces – Basic 3D transformations. Projections – Parallel and perspective projections – vanishing points. Visible surface detection methods– Back face removal- Z-Buffer algorithm, A-buffer algorithm, Depth-sorting method, Scan line algorithm. Image processing – Introduction - Fundamental steps in image processing – digital image representations – relationship between pixels – gray level histogram –spatial convolution and correlation – edge detection – Robert, Prewitt, Sobel. Buy Computer Graphics (Schaum’s outline Series) Textbook. Syllabus Oriented Textbook: Xiang and Roy Plastock, Computer Graphics (Schaum’s outline Series), McGraw Hill. 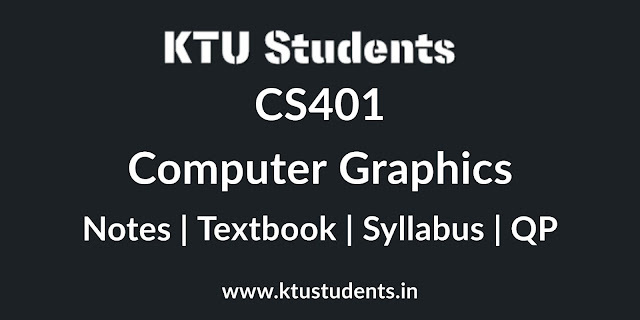 ktu notes for computer graphics cs401, textbook pdf for cg.s7 cse CS401 Computer Graphics Textbook, Module wise Notes, Syllabus, Question Papers and solved question papers.download as pdf study material format.